The Parks and Grounds Divisions is one of five divisions within the City of Vineland Public Works Department. The Division is responsible for maintaining all grounds throughout the city. This includes all lawns, bushes, and trees located at all city building areas such as City Hall, the Police Department building, the Senior Center, the Police Academy, and more. Parks and Grounds also maintains all city owned parking lots, recreational areas, and parks keeping the grass neatly mowed and removing any weeds and other debris. During the winter season, the Parks and Grounds Division keeps all sidewalks abutting or within city owned grounds, and city owned parking lots free of snow and ice. In addition, they assist the Streets and Roads Division by plowing snow and putting down salt on city roads during snow events. They also pick up bagged leaves and Christmas trees at curbside for residents. 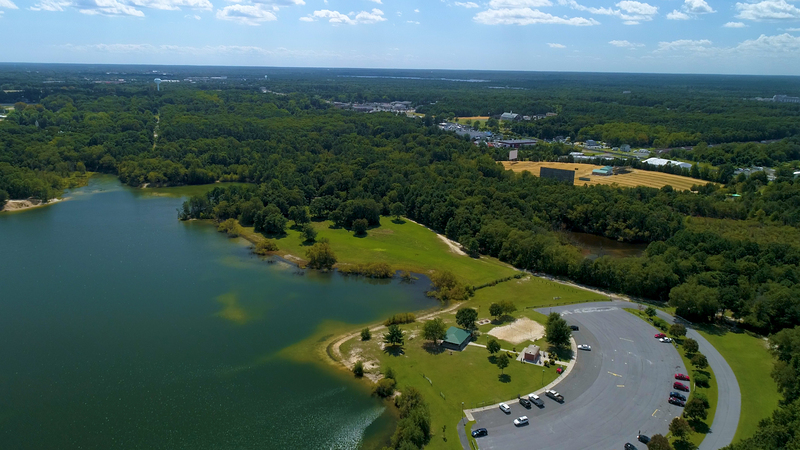 The Parks and Grounds Division takes pride in keeping the City of Vineland clean and manicured so that the residents and visitors to the city can use and enjoy well-maintained parks and recreational areas.